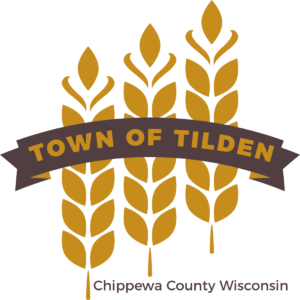 NOTICE IS HEREBY GIVEN, that at an election to be held in the Town of Tilden, on Tuesday, April 2, 2019, the following offices are to be elected to succeed the present incumbents listed. All terms are for two years beginning on Tuesday, April 16, 2019. NOTICE IS FURTHER GIVEN, that a town caucus for the purpose of nominating candidates to appear on the spring election ballot for the above listed offices will be scheduled between December 1st, 2018 and January 1st, 2019. The caucus will be held on a date not sooner than January 2nd and not later than January 21st. Notice of the scheduled date of the caucus will be given at least five days before the caucus.